The DFCTRC has joined forces with a Delaware’s Interfaith Veterans Work (IVW) group. The DFCTRC joined forces with this group because there is a deep concern for the high rates of suicide, homelessness, addiction, PTSD and domestic violence among combat veterans. 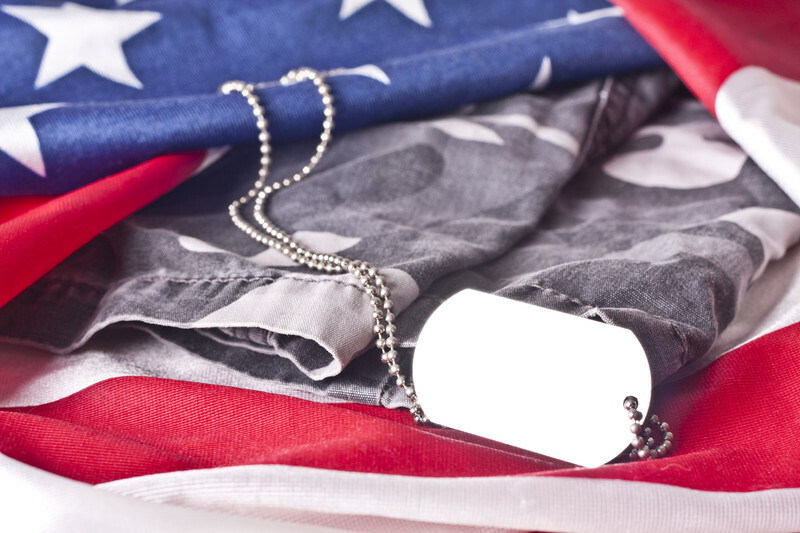 The DFCTRC will serve as a resource/referral center for foster care alumni veterans, connecting them to a wide range of government agencies and services. A recent video produced by WHYY TV (see below) tells about the Interfaith Veterans’ Workgroup and the Wilmington Veterans’ Freedom Mural project, in which several IVW members have been participating.